Exactly one week ago, OnePlus’ co-founder Carl Pei took to the stage alongside Qualcomm’s President Cristiano Amon to announce that his company would be launching a 5G smartphone in the first half of 2019. 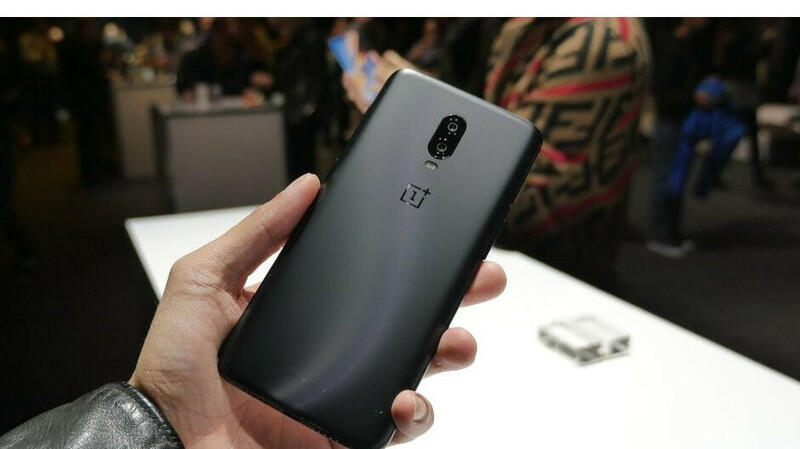 Unsurprisingly, Lau didn’t reveal any specifics about the smartphone’s specs or design but he did confirm that the product would be offered alongside OnePlus’ existing 4G LTE smartphones due to the limited availability of 5G across the globe. Disappointingly, OnePlus didn’t provide any more concrete details regarding the smartphone’s launch timeline. However, considering it now expects to be the first company in Europe to offer such a device, as well as the fact that the 5G Galaxy S10 is set to go official in late February, the company could be planning a separate event that will take place during the first two months of 2019. Whoa! So another phone possibly in January, or maybe a 5G variant of 6T?